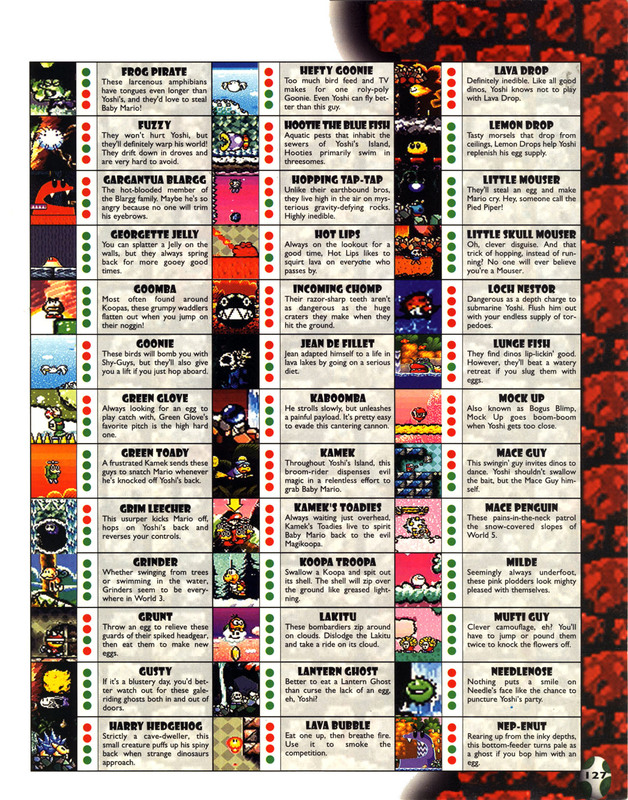 This article is about the species from the Yoshi franchise. For the character from Mario Party Advance, see Lantern Ghost (character). 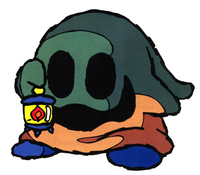 Lantern Ghosts are lantern-carrying, shrouded Shy Guys appearing in the Yoshi franchise and Mario Party Advance. Despite hating the light and loving the dark, Lantern Ghosts can never be found without a lit lantern. Just like the regular Shy-Guys in Super Mario World 2: Yoshi's Island, they can be found in four colors, being grey, green, orange, and brown. They walk around and can be defeated by either being eaten or jumped on. Several Lantern Ghosts appear in the basement of Horror Condo in Mario Party Advance. They are a part of a Toad Force V fan club known as the TFV Fan Club, which includes the group's leader, who asks the player to show them a Toad Force V Figure. Lantern Ghosts are also referenced in Super Princess Peach, whose King Boo battle (as well as the background of Shriek Mansion's map) featured lightposts modeled after them. 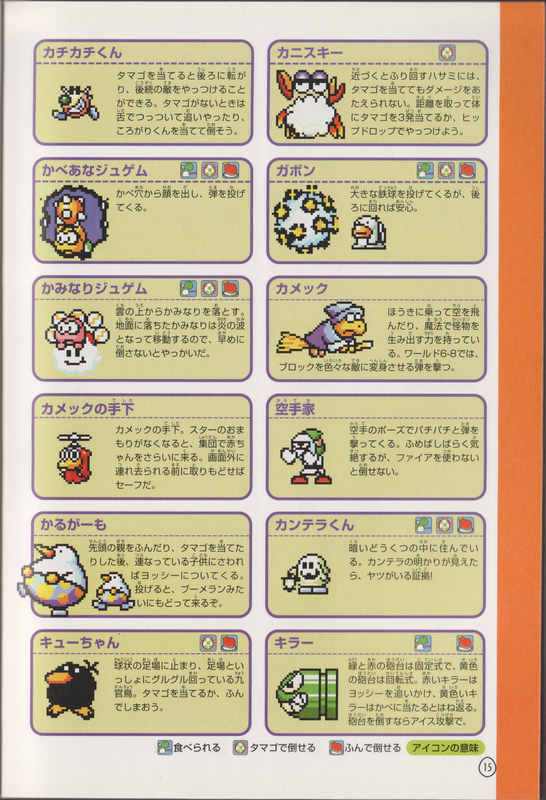 ↑ 「スーパーマリオアドバンス3任天堂公式ガイドブック」 (Super Mario Advance 3 Nintendo Kōshiki Guidebook), page 15. This page was last edited on March 19, 2019, at 22:58.